Benjamins are pleased to bring to the market this three bedroom semi detached house in the sought after village location of Keyworth. Situated in a quiet Cul de Sac, the property briefly comprises : entrance hall, through lounge dining area, kitchen, three bedrooms and family bathroom. Externally there are gardens to the front and rear accessed by a good sized driveway. 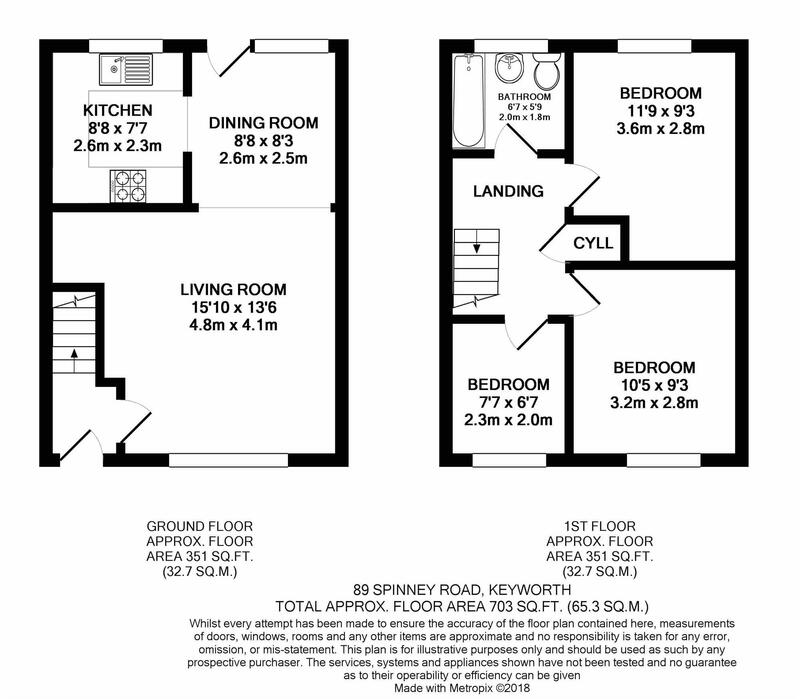 Keyworth is a very popular South Nottingham village served by good amenities including shops, schools, medical centre, sports facilities and public transport. Offering easy access by car to West Bridgford, Nottingham, Leicester, the M1 and East Midlands Airport. Accessed via a glazed entrance door, carpet, electric fuse box, stairs to the first floor and door to the living room. With UPVC double glazed door and window to the rear aspect, radiator, laminate flooring and access to the kitchen. With access to the loft space, carpet, airing cupboard housing hot water tank and doors with access to bedrooms and bathroom. With window to the rear aspect. Radiator, carpet and ceiling light. With window to front aspect. Radiator, carpet and ceiling light. With window to front aspect. Boxing over stairs, radiator, carpet and light fitting. With window to rear aspect. Fitted with a white three piece suite incorporating panelled bath with electric shower over, low level wc, pedestal wash hand basin. Radiator, part tiled walls and laminate flooring. 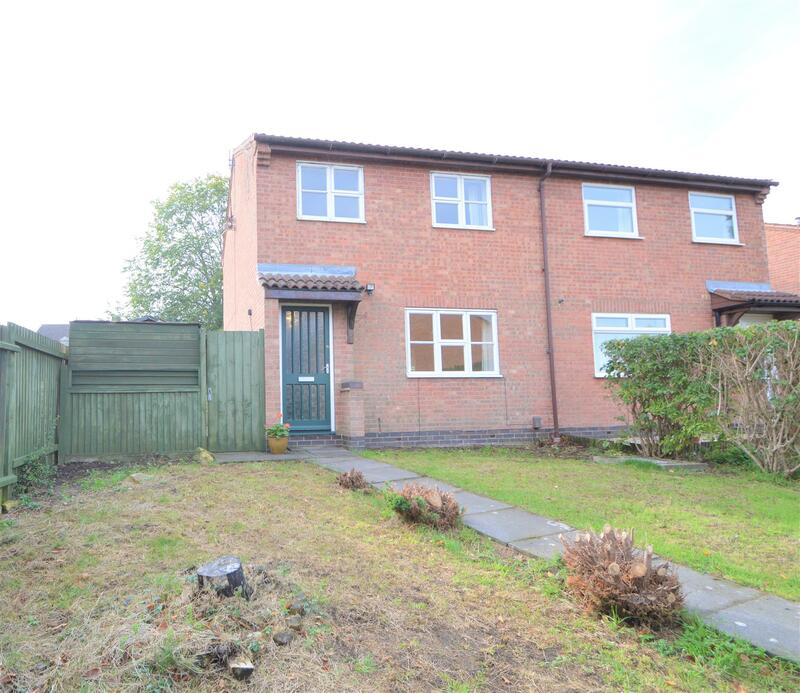 The property is accessed via a long driveway providing parking for a number of vehicles. There is a lawn to the front of the property, timber side gate to the rear garden and a timber garden shed. To the rear there is a good size patio area, external water tap, lawn and a variety of plants, tress and shrubs.